USB flash drives allow you to save documents share photos music videos and more. 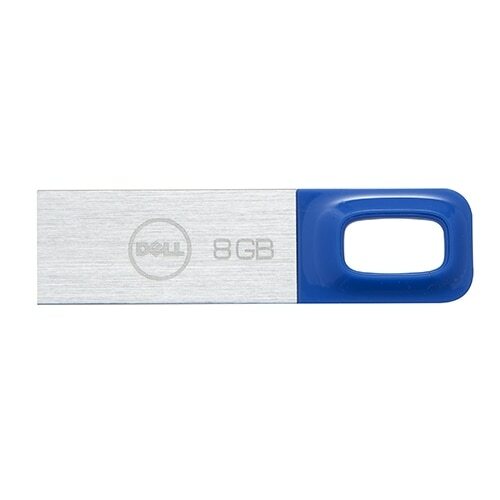 The handy USB flash drive is available in a lightweight metal casing and is a great accessory for slim notebooks and tablets. 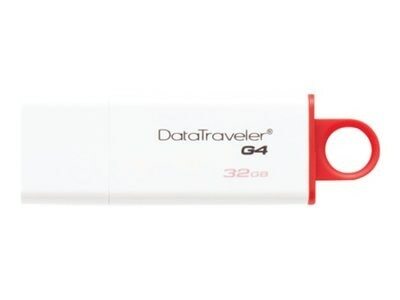 Its small capless ..
Kingston - DataTraveler G4 - USB flash drive - 32 GB - USB 3. Kingston's DataTraveler Generation 4 (DTIG4) USB Flash drive features USB 3.0 for quick and easy transfers of music video and more. Its practical design and fashionable colors make it ideal for everyday use at work home sch.. 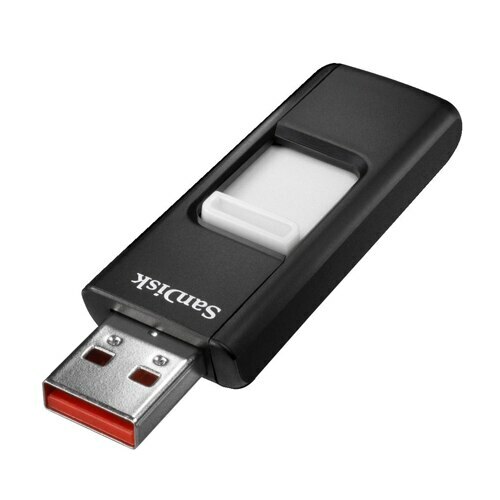 Experience reliable portable storage with a SanDisk Cruzer USB Flash Drive. Why leave your photos videos and music at home when they'll fit in your pocket? Trust the minds behind flash memory to make it easy to store transf.. STAPLES New Sealed Black USB 2.0 FLASH DRIVE 32GB Memory Stick..
Digital Concepts Digital Card Reader Camera Smart-Media USB 2.0 New Sealed.. 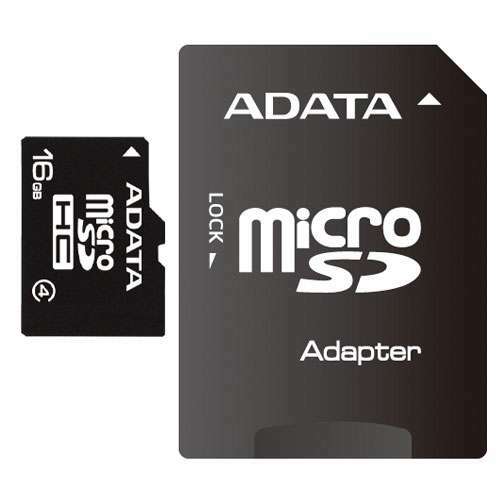 The microSD is about a quarter of the size of an SD card and is the newest standard of SD flash memory specifically designed for use with ultra-small mobile phones and other devices. 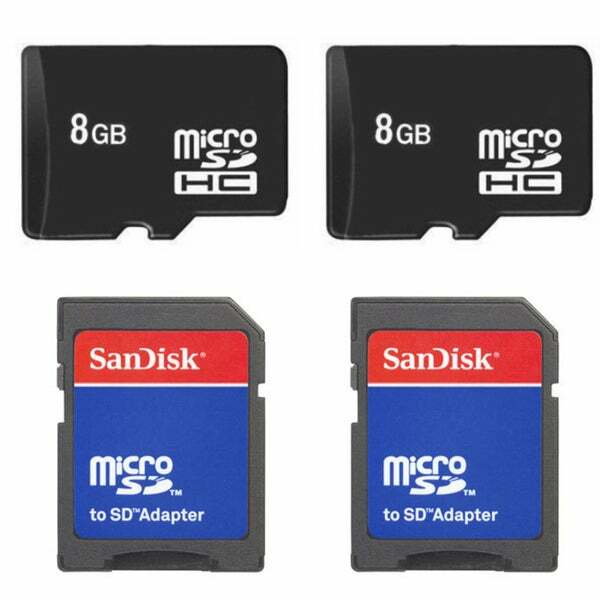 Feel free to snap away and capture all of you..
32GB Sandisk Ultra USB 3.0 Flash Memory Drive retractable with Compact slim and stylish design up to 100MB s Read and 20MB s Write for Mac and PC 5V self powered Plug and Play- Hot Swappable- external media- portable drive 57mm x..
SDCZ48-032G-U46 CUY 32GB USB 3.0 Flash Drive r100MB s SanDisk Ultra Retractable Slider Black Retail..
SDDDC2-016G-G46 MAJ 16GB USB 3.1 Type-C Dual Flash Drive r130MB s w40MB s OTG SanDisk Ultra RetractableSlider Black for Android Retail..
32GB Sandisk Ultra Dual USB 3.0 Flash Memory Drive with microUSB OTG support retractable small form factor design to 150MB s Read and 40MB s Write for Mac and PC 5V self powered Plug and Play- Hot Swappable- external media- porta..
ADATA 16GB microSDHC Flash Card with SD Adapter..
MB-MP64GA APC CYT 64GB 8p MSDXC r100MB s Class 10 UHS-1 U3 Samsung EVO Micro Secure Digital Extended Capacity Card w Adapter Retail..
MUF-32BA CN CUY 32GB USB 3.0 Flash Drive r150MB s Samsung Bar Metal Casing Retail..
MUF-32BA APC CUY 32GB USB 3.0 Flash Drive r150MB s Samsung Bar Metal Casing Retail..
MUF-32AB CN MAF 32GB USB 3.1 Flash Drive r200MB s Samsung Fit Plus Retail..
MUF-32BE3 EU MAF 32GB USB 3.1 Flash Drive r200MB s Samsung Bar Plus Silver Metal Casing Retail..
SDSDB-032G-B35 CRB 32GB 9p SDHC Class 4 UHS-I Secure Digital High Capacity Card Retail..
SDMSM2-8192 CCI 8GB 11p Memory Stick Micro M2 w o Adapter Bulk RFB..
LSDMI64GBBAP633A CYT 64GB 8p MSDXC r95MB s w45MB s 633x Class 10 A1 UHS-I U3 V30 Micro Secure Digital Extended Capacity Card w Adapter in Clam Retail..
BBCF500-16GB CRO 16GB 50p CF r75MB s w40MB s 500x CompactFlash Card bulk..
BBCFCOMBAT1000-16GB CRO 16GB CF r150MB s w80MB s 1000x UDMA 7 CompactFlash Card Bulk..
BBCF700-16GB CRO 16GB CF r105MB s w67MB s 700x UDMA 6 CompactFlash Card Bulk..
CF16GETSA-FD066-D CBL 16GB 50p CF 174x r26MB s w17MB s CompactFlash Card bulk..
CE16NKBVA-FD000-D CBL 16GB 50p CF 174x r26MB s w17MB s CompactFlash Card bulk..
CF16NFFVB-FD000-D CBL 16GB 50p CF 174x r26MB s w17MB s CompactFlash Card bulk..